Missing Cannes already? 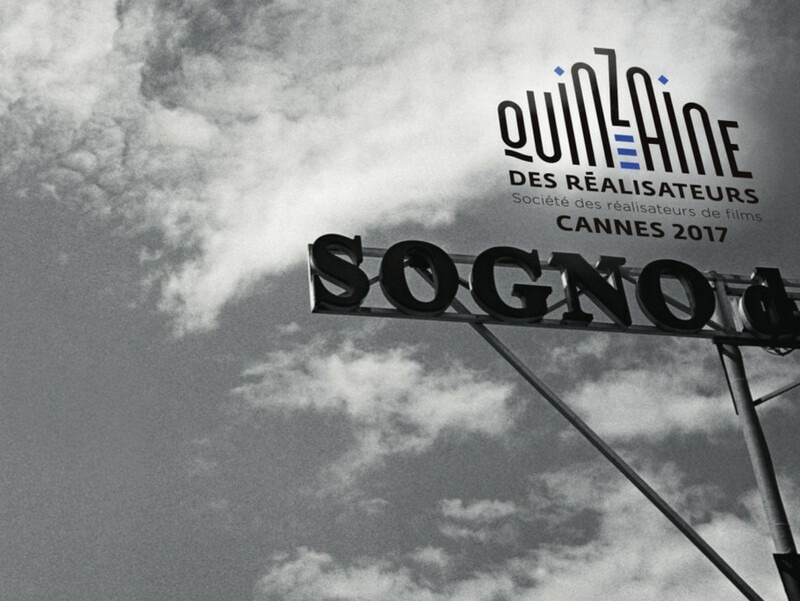 Watch the selected shorts from Cannes Directors' Fortnight! Here we have a SPECIAL and brand-new event on Festival Scope! eaturing a selection of shorts from the Cannes' Directors' Fortnight! Only 500 tickets will be available and it's for free!